Even though year 6 have been very busy already this year, some children have taken the opportunity to show their creative flair with their optional Topic – Roman homework. This shows some examples of the fantastic pieces they have already produced. 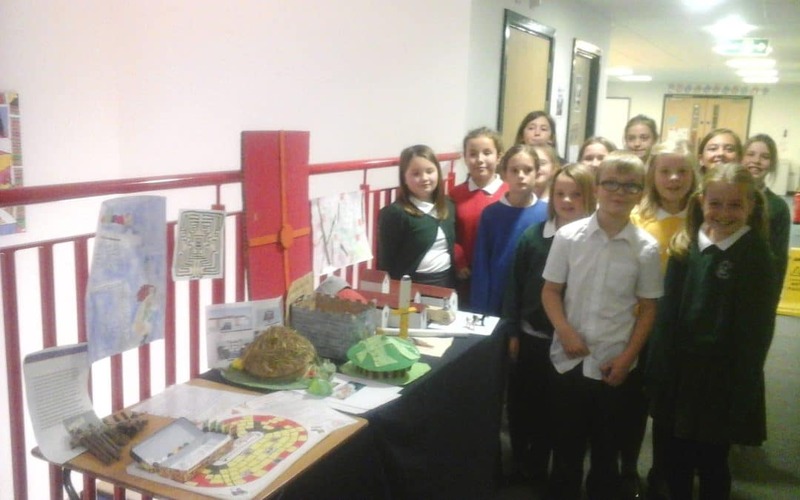 The wide range of work includes: Celtic round houses to Roman villas, board games to Roman numerals, shields and weapons to Boudicca information and musical instruments from the Roman era.